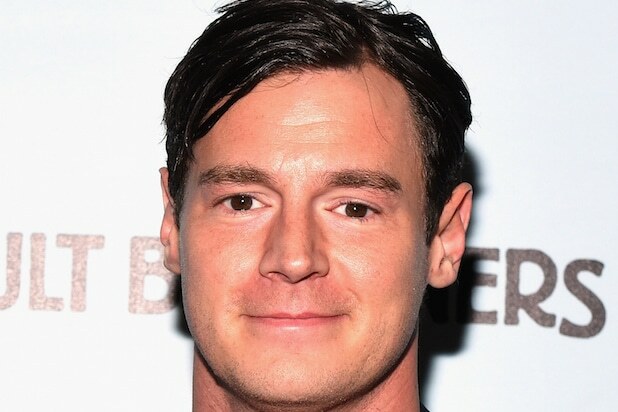 In a casting coup for the indie production, Benjamin Walker has signed on to star opposite up-and-coming UK actress Shannon Tarbet in the dark comedy “Look Away,” TheWrap has learned. Matthew Broderick and Chloe Sevigny co-star in the film, which Andy Delaney and Monty Whitebloom are directing from a script by Jennifer Schuur. Lucy Barzun Donnelly and Alexandra Kerry of Locomotive Media are producing the movie, which is being executive produced by Alexis Alexanian, Peter Friedlander and Lizzie Nastro. New Regency is co-financing and executive producing along with Wassim Rasamny of Turtle Rides, which also invested in the film. Production is currently under way in New York. Tarbet (Alan Ball’s HBO pilot “Virtuoso”) stars as a woman afflicted with selective blindness, which prevents her from seeing her own mother (Sevigny). Walker will play Farmer Smithson, a local psychiatrist with a mild form of Asperger’s syndrome who treats her. Aidan Turner (“The Hobbit”) co-stars alongside Jason Fuchs, who plays the younger version of Broderick’s character in flashbacks. Since starring in “Abraham Lincoln: Vampire Hunter,” Walker has been building industry buzz as a leading man with his upcoming performances in Ron Howard’s whale tale “In the Heart of the Sea” and Lionsgate’s Nicholas Sparks adaptation “The Choice.” He also co-stars alongside Pierce Brosnan in “The Moon and the Sun,” which Paramount is expected to release later this year. Walker, who’s also set to star in the “American Psycho” musical on Broadway, is represented by WME and Inspire Entertainment.